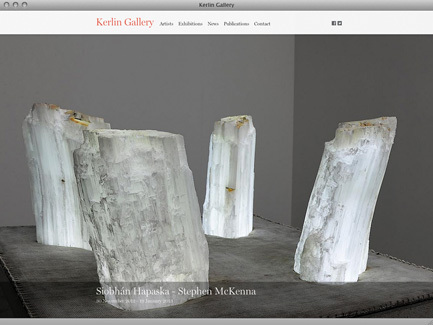 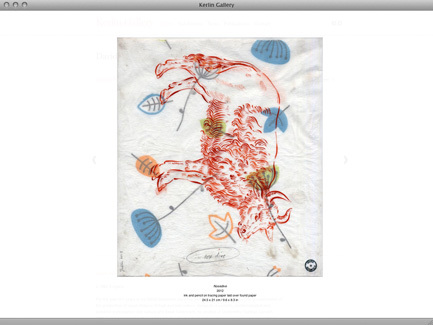 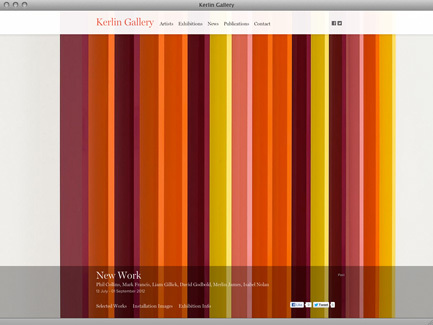 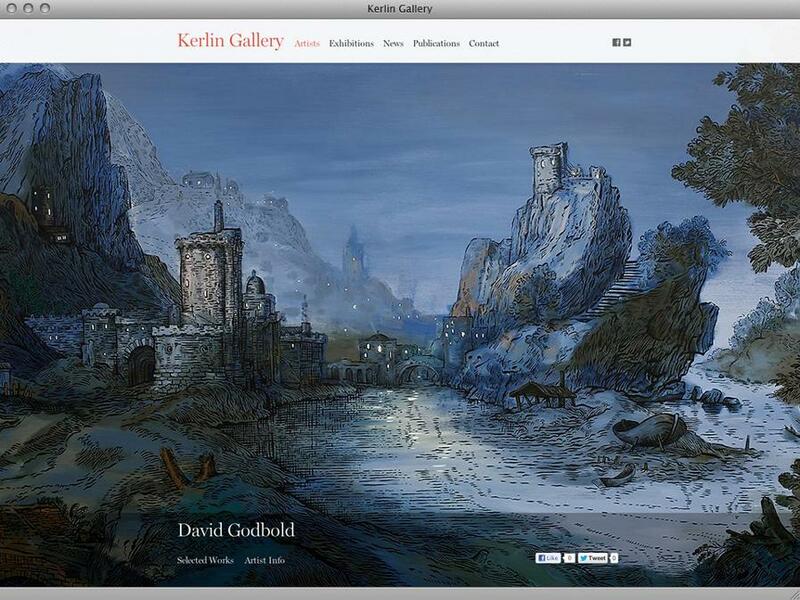 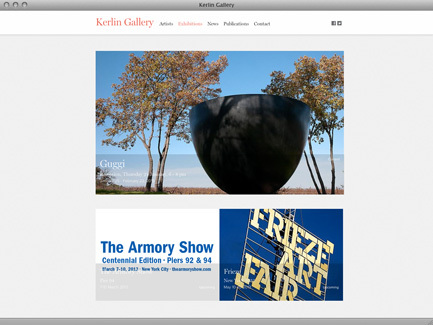 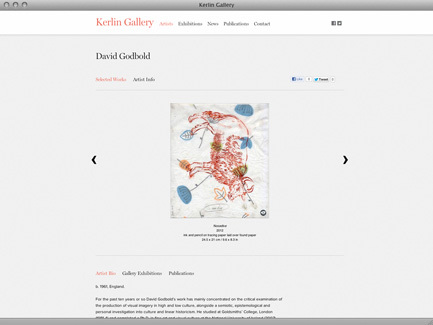 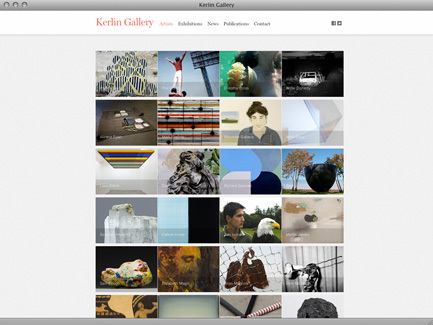 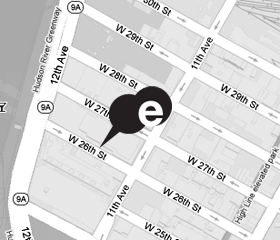 Kerlin Gallery is one of the leading contemporary art galleries in the world. 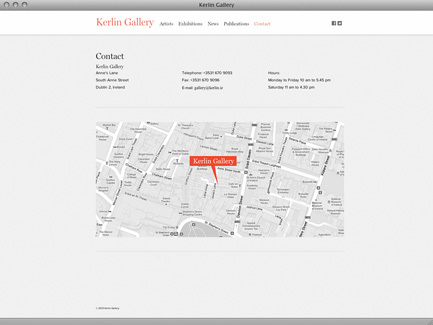 Based in Dublin, Ireland on Anne's Lane, South Anne Street, the gallery boasts a total of 3,600 square feet on two floors. 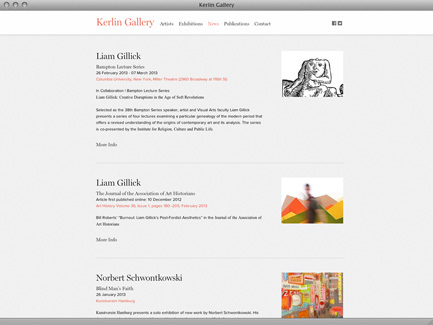 Its program of national and international contemporary artists includes Liam Gillick, Phil Collins, Callum Innes, Sean Scully, Isabel Nolan, Norbert Schwontkowski and more!